Nowadays Sapphire is turning as girl’s favourite stone as many women are starting to turn to sapphires as their stone of choice for an engagement ring. 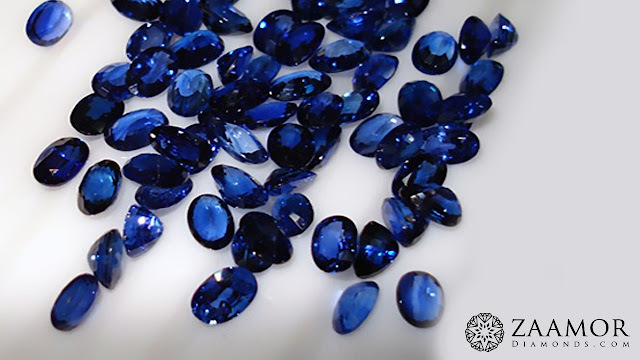 While there are many varieties of sapphires, by far the most popular is blue. A blue sapphire gives your engagement ring a unique look while bringing both elegance and beauty. Whether you’re buying a sapphire engagement ring or jewelry with sapphires, it is a perfect choice. Let’s discuss how to buy sapphire in a smart way without getting cheated. First and foremost buying a Sapphire is much less technical than buying a diamond. Diamonds are treasured for their brilliance while sapphires are loved for their color. Sapphires have been the darling gemstone of the royalty and well-to-do for centuries, so it’s no surprise that they’ve gained in popularity of late as the center stone or accent stone in bridal and fashion jewelry. The word sapphire most likely comes from the Hebrew “sapir,” as it is understood in the Hebrew Bible to refer to blue sapphires. Sapphires, members of the corundum family of minerals, usually refer to the blue variety unless otherwise stated. Sapphire varieties include pink, yellow, green, orange, brown, clear and red — otherwise known as rubies. Sapphire is September’s birthstone and the traditional wedding anniversary gift for the 5th and 45th year. They score a 9 on a scale of 1 to 10 on the Mohs’ scale of mineral hardness, second only to diamonds at a perfect 10. 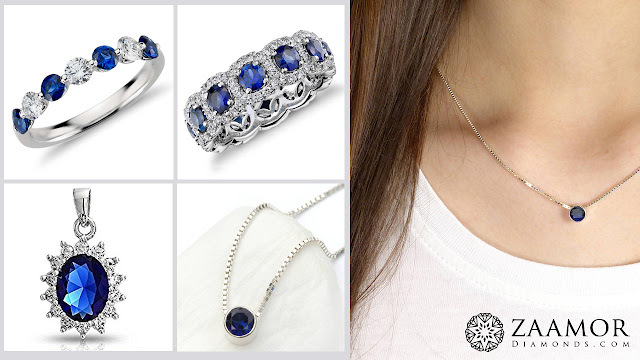 Let’s take a look at the 4 C’s of sapphires in their order of importance. 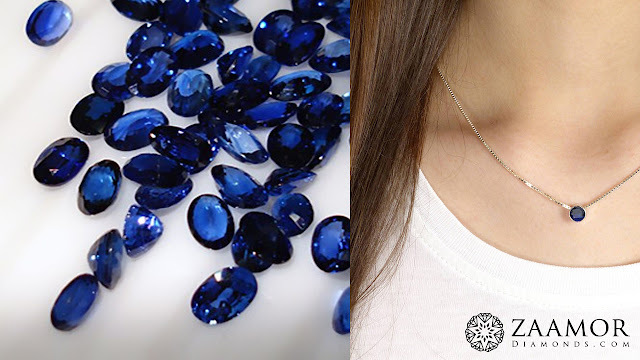 Color: The color is what shade the sapphire is. The key factor in color value is its saturation, essentially how pure or intense the color seems. The most highly valued blue sapphires are velvety blue to violetish blue, in medium to medium dark tones with strong to vivid color saturation. When you’re ready to buy a sapphire, it’s essential to see a high-quality image of the stone for yourself. As you now know, color is the most important factor when buying a sapphire, and it would really be a foolish gamble to make a purchase without investigating the actual stone’s hue, tone, and saturation. If you have any doubt, get a lab report to ensure whether you are buying natural or synthetic stone.